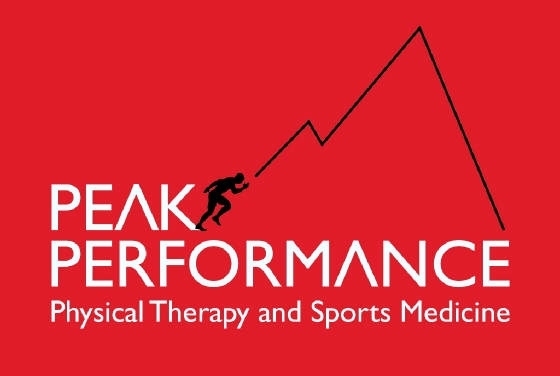 Our academy has a unique situation where the head instructor, Mike Pellegrino, in Arlington is also a physical therapist. Unfortunately, there are several injuries that can and will occur with training in Brazilian Jiu-Jitsu. It’s rare that your PT will know about BJJ and the requirements associated with training. If you need a PT and train BJJ, Mike is the health care provider for you. 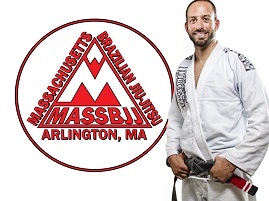 He’s here to work with people that practice BJJ and need help to get back on the mat, no matter where you study. Schedule an appointment by calling 617-828-5617. Most major insurances are accepted. of Health and Rehabilitation with a BS in Exercise Physiology. way up to the most sought after trainer at Spectrum. He enrolled in Drexel University’s Doctorate of Physical Therapy program to continue to evolve his education and skills as a musculoskeletal specialist. While in school, he started an independent personal training/strength and conditioning business, trained individual/group clients, ran an outdoor Bootcamp, and taught Brazilian Jiu Jitsu at his friend’s academy. achieve your desired goals, but will help motivate you to exceed them.